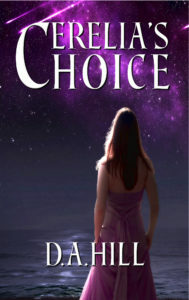 Cerelia’s Choice was my first venture into science fiction romance. 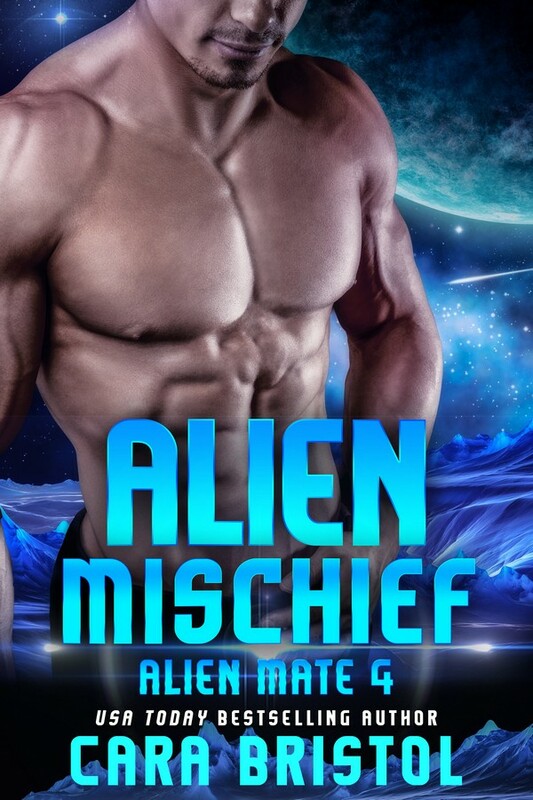 I didn’t even know it was a genre at the time I wrote the book, but I love both sci-fi and romance, so I figured why not combine the two. I discovered it’s a tough niche from a marketing perspective, but one with a wonderful community of authors and readers. Despite the challenges, I’ve stuck with the genre for my next book. 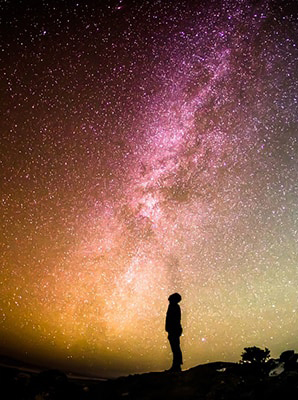 I wanted to ensure that the story would be an exciting science fiction adventure, fully-fledged space opera if you like, and at the same time a compelling romance, with equal emphasis on both the heroine’s and hero’s journeys to finding true love (to realize this, alternating scenes are told in their respective voices). And I didn’t want to insult my female readers’ intelligence by going soft on the science. I think I’ve achieved those goals, but that’s ultimately for the reader to decide. When the luxury spaceliner carrying Crown Princess Cerelia across the Galactic Empire is attacked by space pirates, she is forced to flee for her life in the company of the ship’s captain, Jefferson Rydel. Having left behind her home and family forever to marry the man she selected to succeed her father as Emperor, her disappearance throws the Imperial succession into question and destabilizes the Empire. In the blackness, her eyes open again but seeing nothing, she waited for the reply that did not come. She stood still, not daring to move, barely even breathing. Perhaps she imagined the noise. Someone grabbed her, muscular arms wrapping around her as a large, masculine hand covered her mouth, filling her nostrils with the far-too-musky scent of Captain Rydel’s aftershave. She should have known he was nothing but a scoundrel. All that understanding and sympathy during dinner had been an act, intended to lull her into complacency and seek out her weaknesses. Her heart raced as she imagined how grabbing hold of her in the middle of the night might be part of some diabolical plan to exploit the information he had gathered, to use the personal details she had so recklessly shared. Blind terror washed over her. She began to struggle. If he was going to… She would not submit without a fight. She twisted her body, but his arms were too strong. Unable to loosen his hold and determined not to surrender—she would give her life before sacrificing her honor—she raised her foot and slammed it down, but missed his toes altogether. His hand muffled her groan as her heel, protected by nothing but the thin sole of her slippers, smashed into the floor. D.A.Hill was born in Australia in 1963 on a farm with no electricity. From 1999-2004 he lived in Asia working in the technology industry and in 2004 emigrated to the United States. He now lives in Steamboat Springs, Colorado, where he and his wife Marie live a life filled with amazing technology and some awesome skiing. His first two novels, Newton’s Ark and Fuller’s Mine, are hard sci-fi exploring the impact of technology trends on humanity and society. He is working on the third and final book in The Emulation Trilogy for release in late 2017. 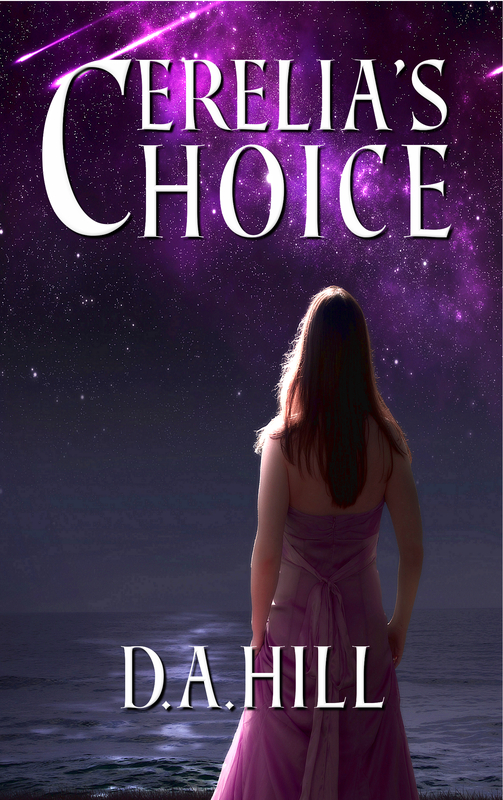 His third novel, Cerelia’s Choice, is a mix of space opera and romance. Having discovered the joys of writing sci-fi romance, he is about to release Harry Seven, a time travel adventure romance. 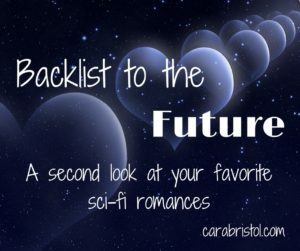 This entry was posted in Backlist to the Future, Guest blogs and tagged #scifirom, Backlist to the Future, Cerelia's Choice, D.A. 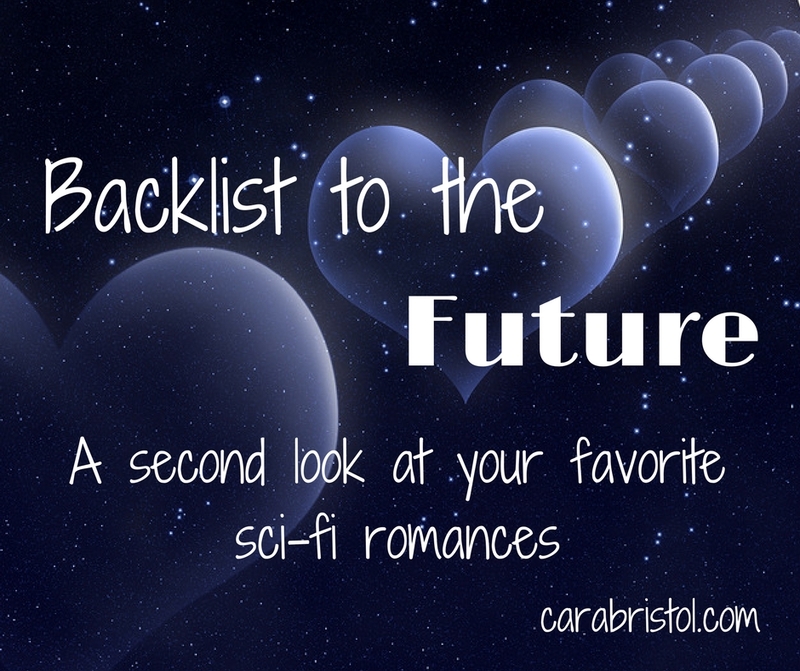 Hill, science fiction romance, space opera, Throwback Thursday. Bookmark the permalink. Sounds like a great read! 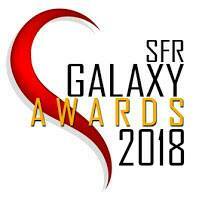 Space opera rocks! Yes, thanks for the support, Lisa! A farm with no electricity. Wouldn’t that mean no hot water for baths? Brrrrr. But then if you lived in a hot section it might not have been a brrrr, but an ahhhhh. No wonder you decided to write about outerworlds. lol. I had a friend who lived with no electricity. This was in the 1980s. She & her husband lived like pioneers. She hauled water up from the creek for baths. We didn’t haul water from the creek – had a gasoline powered pump for that (Dad was a mechanic before he was a farmer). Which is good, because the creek was 500ft below the house! We used a device called a “chip heater.” Imagine a cylinder about 3ft tall and 18 inches across. The outer skin has two layers through which you run water to heat. In the middle you make a fire, after chopping the wood into thin chips (hence the name) so it burns fast and hot. One day when I was about thirteen, the wood was wet so I thought I’d throw a little diesel on to get it going. Turned out to be gasoline in the tin which is much more volatile. Instant fireball in my face. Burned off my hair, eyebrows, eyelashes! Wow. You were lucky that’s all that got burned. This sounds very interesting. Thanks for sharing, D.A. Love the cover. Cara, I love the concept of your Thursday blogs. Thanks, Diane! I hope to get a good turnout and highlight a lot of books. Diane, glad you like the cover. Woo hoo! Glad you found a new book (from an Aussie!) to enjoy. You’re such a avid SFR reader, it will be hard to come up with books you haven’t read!